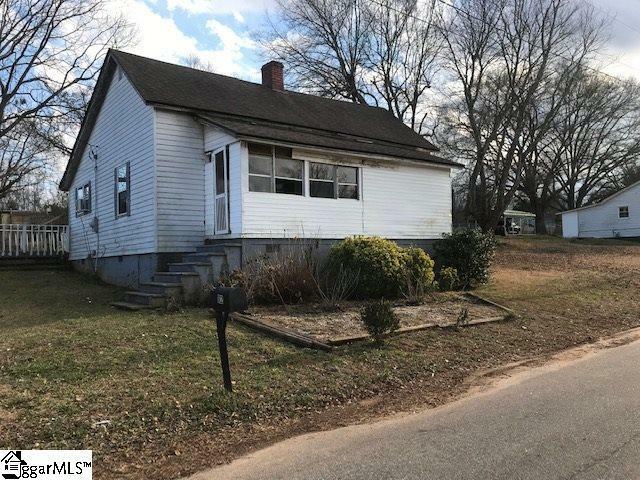 Great investment or starter home located in Pickens SC . This home features 1 bedroom and 1 bathroom , with the potential of a 2nd bedroom . Don't miss your opportunity to view this one before its gone . Listing provided courtesy of Darrell Gibbs of Gibbs Realty & Auction Company. © 2019 Greater Greenville Association of Realtors Multiple Listing Service. All rights reserved. IDX information is provided exclusively for consumers' personal, non-commercial use and may not be used for any purpose other than to identify prospective properties consumers may be interested in purchasing. Information is deemed reliable but is not guaranteed accurate by the MLS or J. Michael Manley Team. Data last updated 2019-04-19T19:01:12.553.